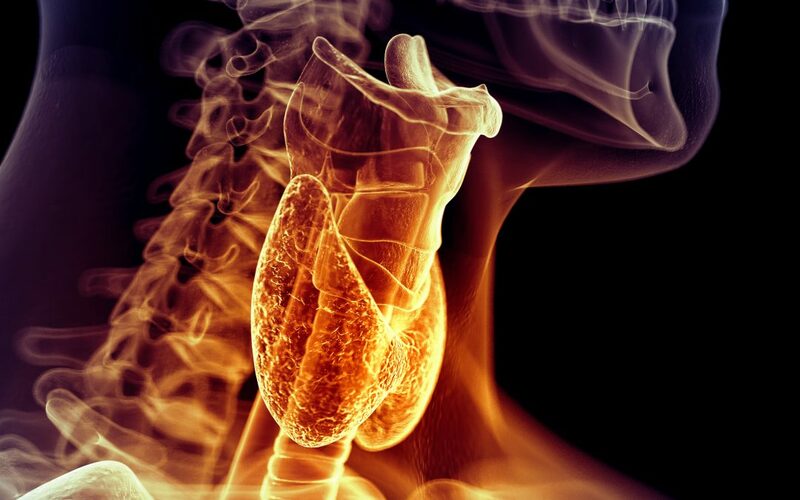 Ever wonder what it would take to beat thyroid disease? Last week I met a determined lady at a workshop I taught who had suffered from fatigue and other mysterious symptoms for several years, along with a stubborn 70 pound weight gain, I'll just call her Sandy. She was a slender, healthy-looking woman in her 30's and looking at her you never would have guessed her journey. She had seen multiple doctors, gotten multiple blood tests and still no diagnosis. Finally, a blood test revealed she had Hashimoto's thyroiditis (with positive thyroid antibodies) and she was sent to a specialist. Finally, a glimmer of hope! Unfortunately, the specialist didn't have a solution for her. Instead, the specialist predicted for her a future plagued by the development of one autoimmune condition after another, none particularly treatable. Well, that was all Sandy needed to hear! 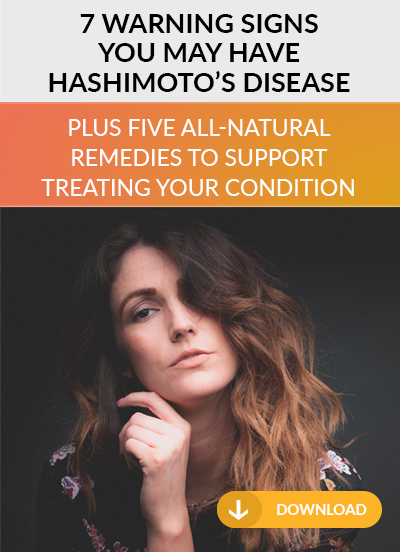 She fired the specialist and dug into all she could find on the latest nutritional strategies in the treatment of Hashimoto's thyroiditis. Armed with her new knowledge she launched into a guided total dietary makeover, regaining her energy, reducing those mysterious symptoms and losing all her excess weight. She regained her life! 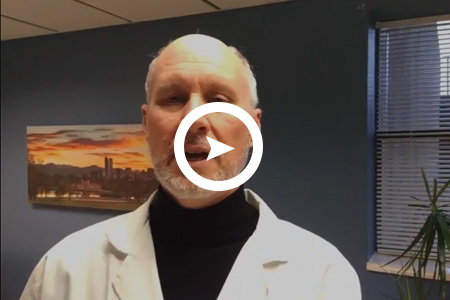 I hope Sandy's story illustrates how you can harness the latest scientific advances to get at the root of thyroid disease and other autoimmune conditions. A common thread I see in all my successful autoimmune patients is this same determination to push past the limitations of conventional thought. If you battle with autoimmunity, does Sandy's story re-ignite your passion to move beyond your "status quo"? Do you believe there’s a better life for you?